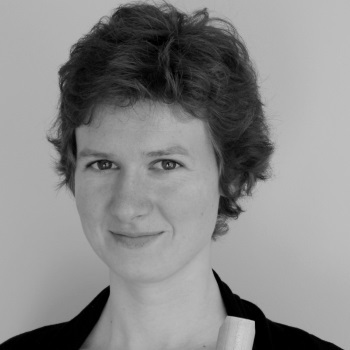 Lydia Graber was born in Graz and studied the recorder with Rahel Stoellger at the University of Music and Performing Arts in Vienna. She participated in master classes with Dorothee Oberlinger, Han Tol, Lorenzo Cavasanti, the Amsterdam Loeki Stardust Quartet, Peter van Heyghen and Lilian von Haußen and finally went to Holland to complete her studies with Daniel Brüggen and Sebastien Marq at the Royal Conservatoire Den Haag where she graduated in 2012 with distinction. She is finalist of the „York Early Music International Young Artists Competition 2009“ with the recorder quartet „Purcelli Abubu“ and winner of the competition „Musica Juventutis“ with the Ensemble „La Clelia“ in 2010. With different ensembles for early music and as a soloist Lydia Graber has performed at Konzerthaus Vienna, Innsbrucker Festwochen, Bachwoche Wien, Mariagrüner Serenaden, the Festival „Wege durch das Land“ at Stift Fischbeck, Festwoche Attersee, Jeunesse, the concert series „Alte Musik in St. Ruprecht” etc. Lydia Graber is teaching the recorder at the University for Music and Performing Arts in Graz and at the music school in Mariagrün/Graz.